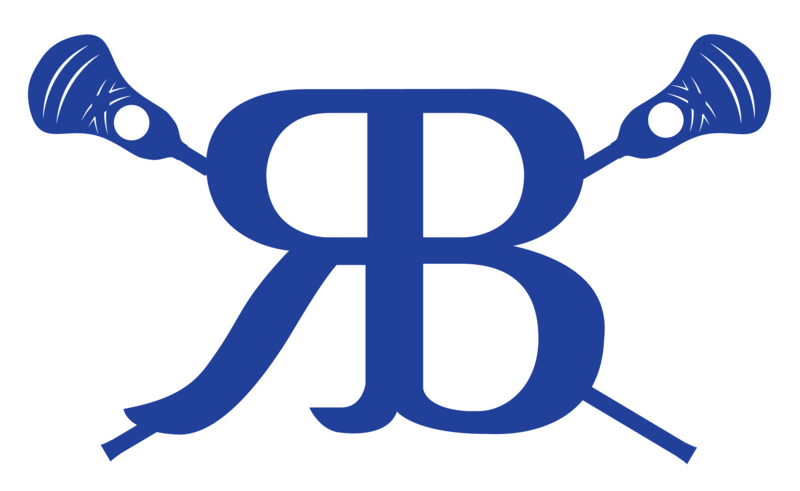 RB Youth Lacrosse is a licensed and registered 501c3 organization. Our goal is to provide your child with a positive lacrosse experience while making lifelong friends and memories. The program has been going strong for over 15 years. 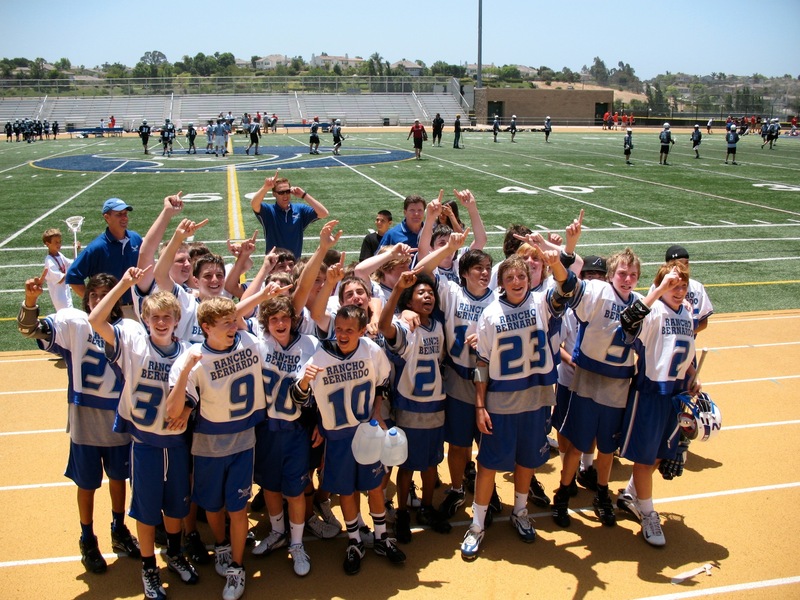 Rancho Bernadro Youth Lacrosse is a community organization which develops lacrosse players who track to attend Rancho Bernardo High School in the Poway Unified School District. We are committed to providing all youth and high school athletes a positive, character-building youth sports experience you can find out about how the philosophy and the program we support at Positive Coaching Alliance. A good article to explain why we stress the positive communication with the kids is “What Makes A Nightmare Sports Parent — And What Makes A Great One“. Let’s all work together to provide our kids a great experience! Matt Hunt brought on by program founder, Dennis Yeatman when the program was still in its infancy. Coach Matt has help both Coach and Program Director positions in the RBYLax program. 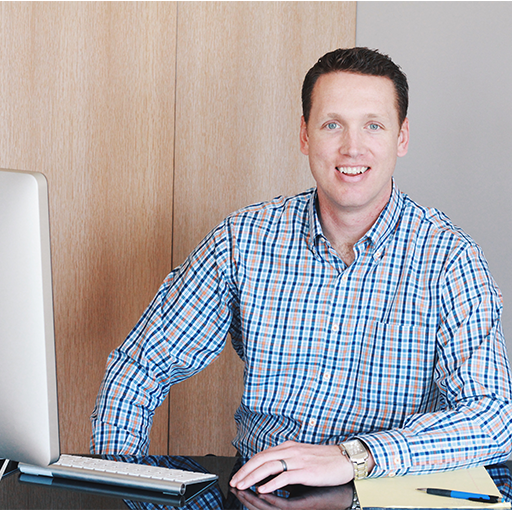 Matt has been coaching youth and high school lacrosse for thirteen years and guiding many student-athletes who dream of playing NCAA athletics. Matt earned a Masters in School Counseling from National University and is currently a High School Guidance Counselor at RBHS. In addition to his contribution as a couch and counselor, Matt assists students in their college selection journey. 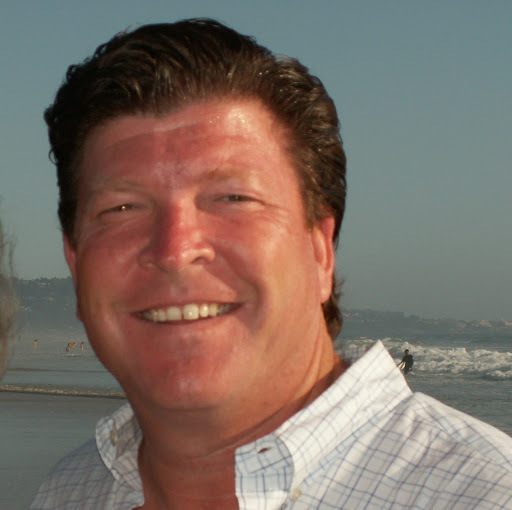 Dennis Yeatman is the founder of the Rancho Bernardo Youth Lacrosse program. He has been teaching and coaching aspiring lacrosse players for decades. Dennis and his wife, Bonnie are well regarded in the community for their early and substantial role in the growth of lacrosse in Southern California. Yeatman’s children played Lacrosse in the High School program at RBHS and have gone on to play in the NCAA, as well as professional sports. Known for their dedication to the growth of the game, they focus “Positive Coaching” and “teaching life’s lessons on the field of lacrosse” which has made him a favorite to parents and players alike. Interested in being a part of the team?